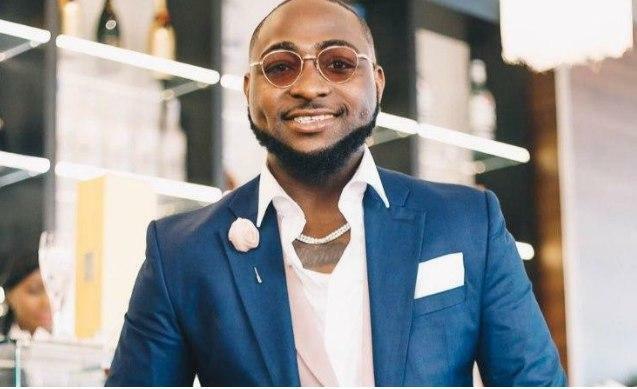 Nigerian singer David Adedeji Adeleke who is known for his stage name Davido, is voted the 2018 Most Influential Young Nigerian personality in the 3rd edition of the annual ranking poll by the International Rating Firm, Avance Media. 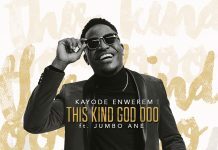 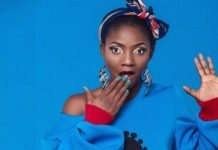 The singer saw off other contenders to this position, beating the likes of Wizkid, Falz, Tiwa savage the the likes, and is sitting first out of the fifty that were finally selected. 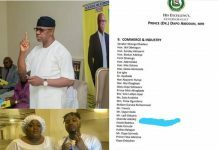 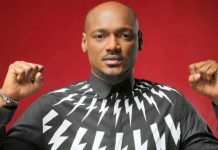 2baba Gets An Award From Obafemi Awolowo University, Ile Ife.